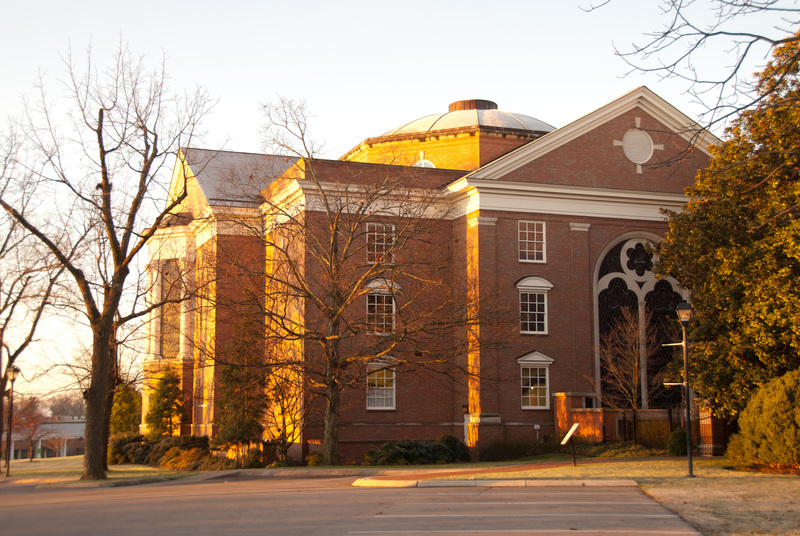 Dr. Davis Chappell and Dr. Laura Brantley followed up with the BUMC community after the Called General Conference in February 2019 to discuss the events and outcomes of the conference to lead into a new season of discernment at Brentwood United Methodist Church. *About the Commission: The Commission on a Way Forward was created after the 2016 General Conference approved a motion for the Council of Bishops to name a commission that would explore options to keep the unity of the church that had been threatened over the question of inclusion of LGBTQ persons. The Commission was a diverse body that represented the global church with members coming from nine countries with a variety of theological perspectives. The Commission was one-third laity, one-third clergy, and one-third bishops and included younger persons, LGBTQ persons, professors, administrators, pastors, youth ministers, campus ministers, lay leaders, large church pastors, and persons identified with renewal and advocacy groups.